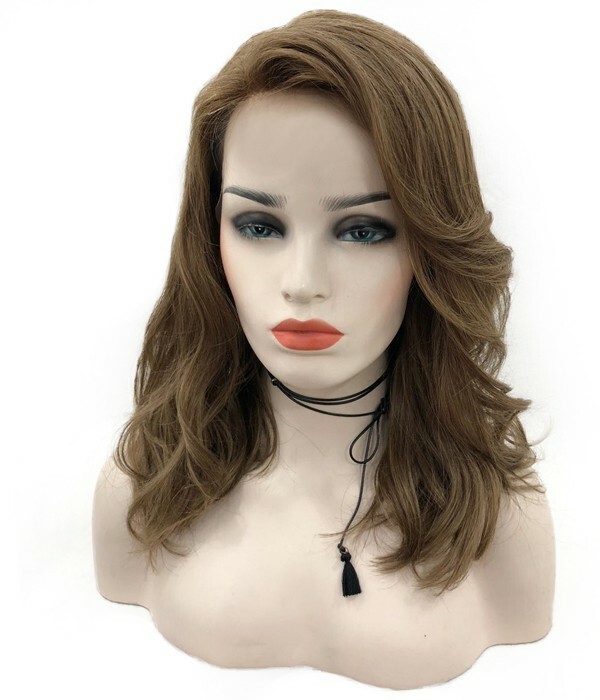 Wanna a classic wig which looks plain but totally makes you different? 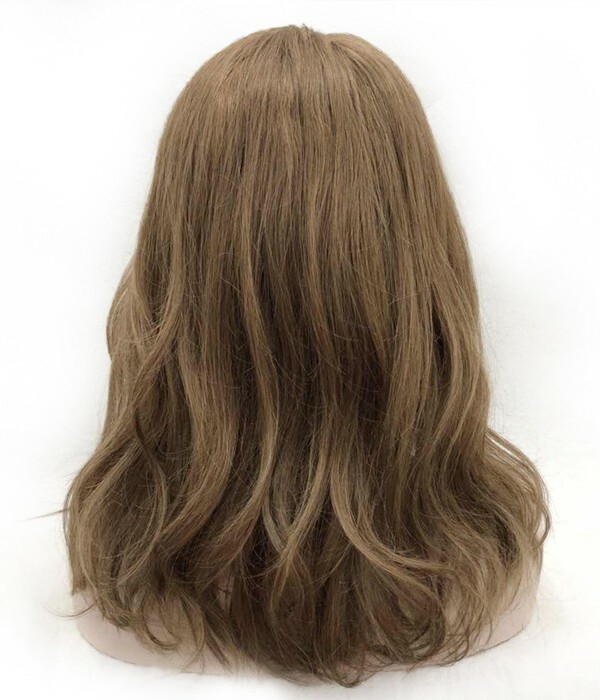 Crystal Remy Human Hair Lace Wig is exactly here for you! 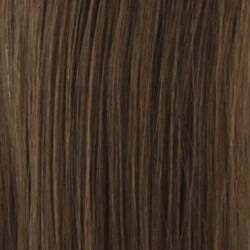 Crystal has a solid #6-Chestnut-Brown color with top quality remy human hair which is long lasting and more durable. 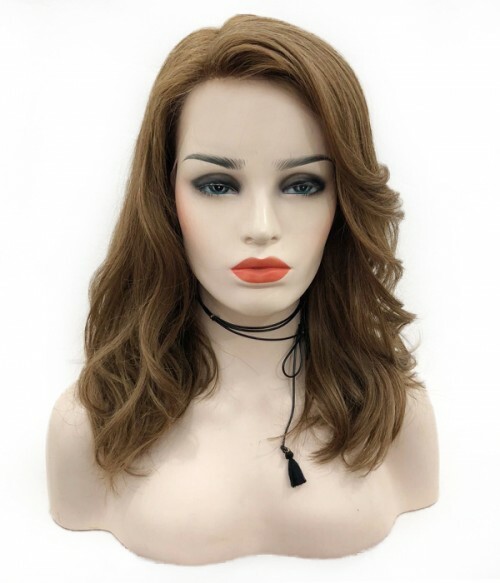 100% hand-tied lace cap construction has the natural appearance of scalp wherever the hair is seperated, and imitates most sucessfully the natural movement of real hair. They are virtually undetectable and can be worn in a variety of styles including a high ponytail or updo. 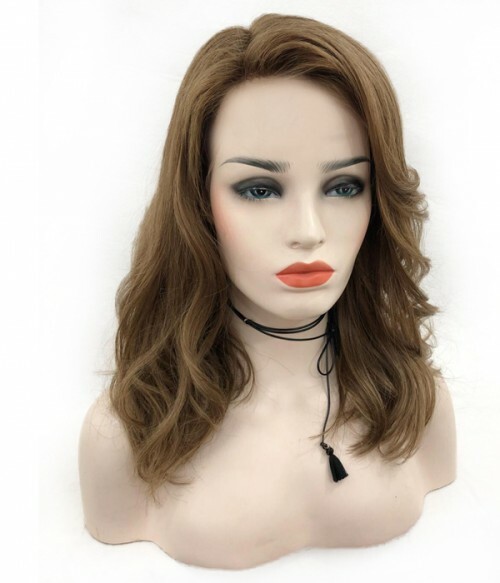 Its pre-cut style with trendy beach waves will always make you feel gorgeous, especially as the waves embellish your face and help you to achieve your perfect day. Bleach & Messy waves: The top fashion texture will be popular all year round.